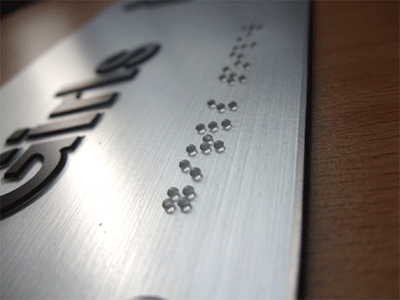 Our braille and tactile sign panels are manufactured from lightweight, durable high impact anti-glare acrylic. 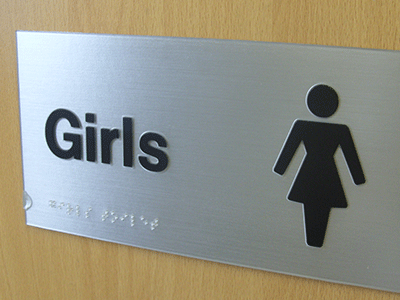 TOUCHtype signs comply in all aspects with the requirements of The Sign Design Guide published by the RNIB’s Joint Mobility Unit as referred to by the DDA legislation. Please call 0844 3579262 for prices and more information.